All of Sunderland is a Stage! Sunderland is about to undergo a performing arts renaissance as a new project to bring the very best theatre, dance and spoken word performances to hidden, found and unexpected venues across the city begins this Autumn. ‘Sunderland Stages’ will bring performances to a range of venues in the City including the Royalty Theatre, Arts Centre Washington, North Shore and the Bonded Warehouse (both University of Sunderland Students’ Union venues). There will also be a number of special performances in ‘found’ spaces including Sunderland Museum and Winter Gardens, Independent and The Canny Space. “When I came to Arts Centre Washington it was quite an unusual experience for me to work in a city where there are only 2 professional stages – the Empire Theatre and Arts Centre Washington, who are at opposite ends of the spectrum in terms of size, programme, resources and so on. Unlike the Empire Theatre who present large scale shows sometimes direct form the west end, we present theatre in an intimate setting often made by artists that live and work in the north of England. Over the past 5 years since I came to ACW and introduced a performance programme we have steadily developed a reputation for really high quality theatre that is often funny, musical or quirky but that most importantly is relevant to the lives of people in our community today. Our growing audience visit from all over the region. However, we felt that a number of factors such as poor public transport links were making it difficult for Sunderland residents from over the other side of the A19 from Washington to visit us. Highlights this autumn include the fabulous Ballet Lorent’s ‘The Night Ball’ which will be performed in the atmospheric setting of North Shore, a student union nightclub. The Night Ball is a truly unforgettable experience celebrating the sheer, unadulterated joy of dancing in a social environment. 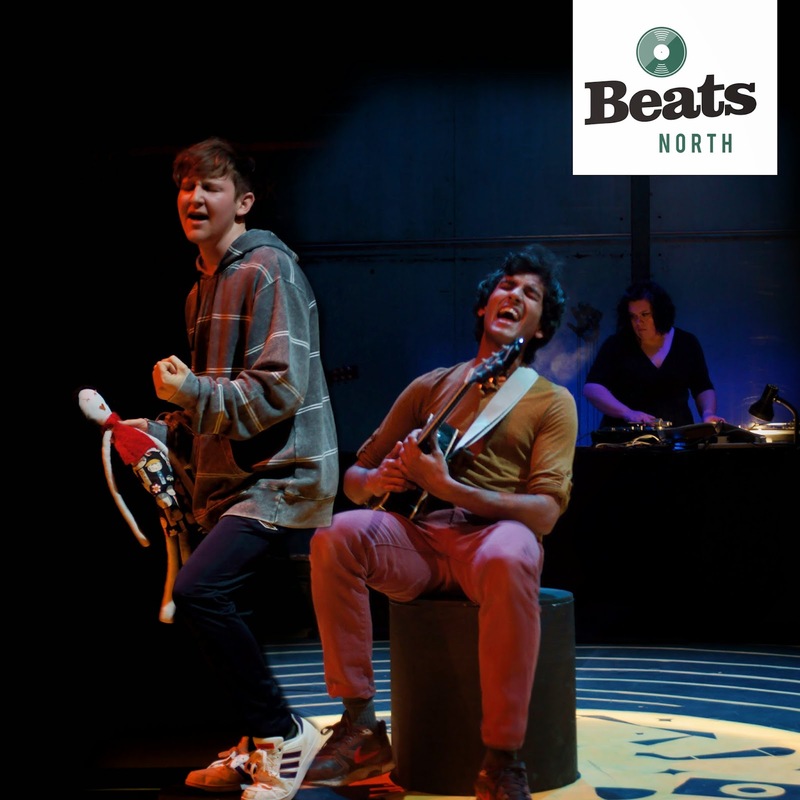 The Bonded Warehouse plays host to The Paper Bird’s ‘Blind’, featuring UK beat-boxing champion Grace Savage, the show explores the mixed messages young people are hearing in the world today, from motherly advice to what we learn in the school playground and the music charts. 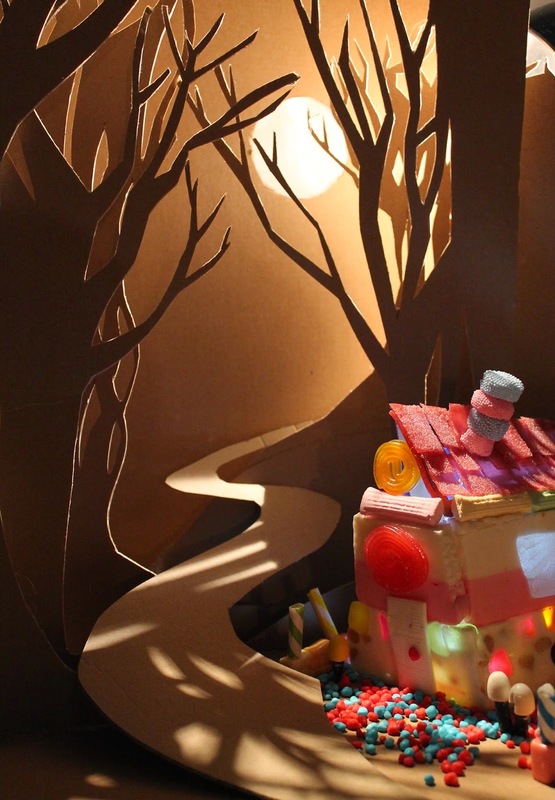 Family theatre comes to The Royalty, Sunderland in the form of Horse and Bamboo’s ‘Hansel and Gretel’. 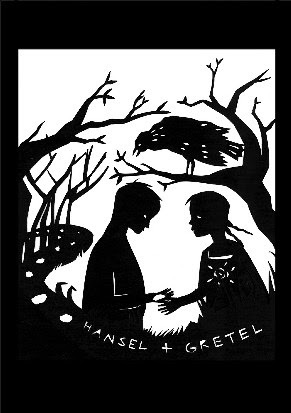 Suitable for ages 5 and over, this beautiful adaptation features music and film, puppets and masks. Arts Centre Washington welcome the highly regarded touring theatre company Paines Plough with rap artist Kate Tempest’s incendiary new play Hopelessly Devoted. Set in a prison the show tells the story of one girl’s redemption through music. Other venues include The Canny Space (Holy Trinity Church) who are hosting hosting Kate Fox and Union Jill’s ‘Letting Off Steam’, Independent and Sunderland Museum and Winter Gardens. For more information on Sunderland Stages and to book tickets visit www.sunderlandstages.co.uk. 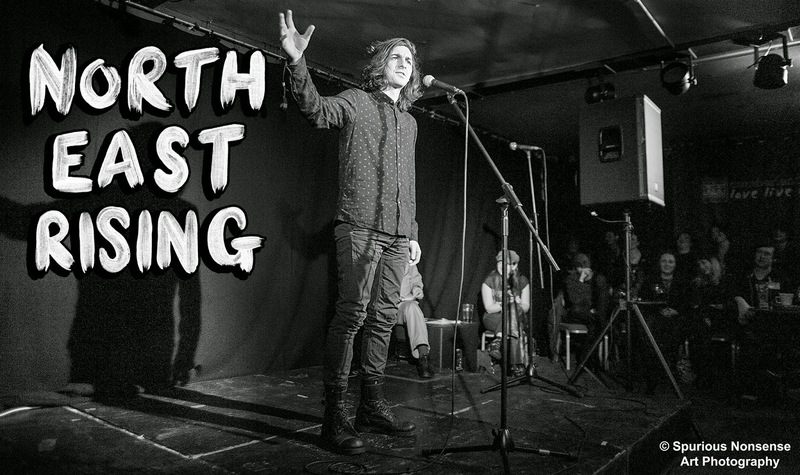 An energetic one person show of performance poetry, theatre and stand-up about North East identitiy. Two new plays, seamlessly interwoven live on stage by award winning scratch DJ Mariam Rezaei. Set in the 1984/85 miners’ strike, this hard-hitting musical comedy follows the fortunes of three sisters determined to set up a branch of ‘Women Against Pit Closures’. A truly unforgettable experience celebrating the sheer, unadulterated joy of dancing in a social environment. New adaptation of the classic story suitable for ages 5+. Based on the novel by internationally renowned children’s author David Almond. 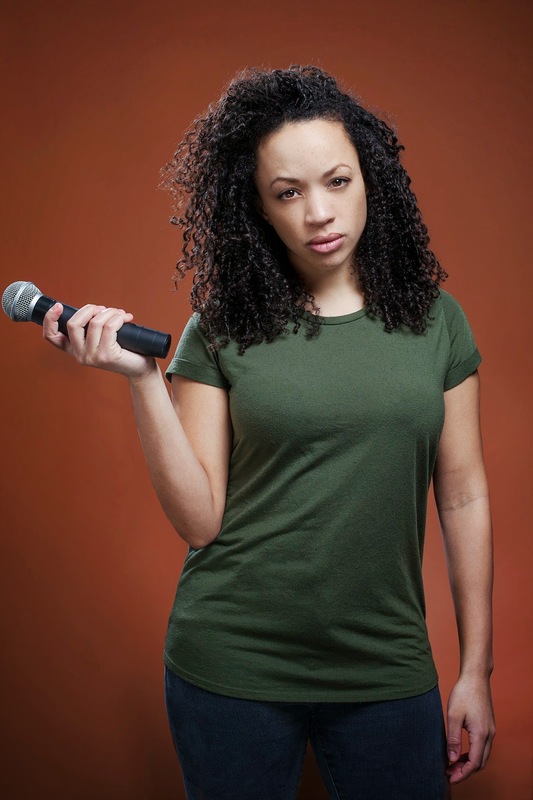 A beat-boxing theatre show unlike any other featuring UK beat-boxing champion Grace Savage. Inspired by Comrades In Conscience, by Cyril Pearce, drawing on first hand source material to present an alternative story of political opposition to the First World War. RashDashTheatre present some punking feminist theatre. Following her smash-hit debut Wasted, Kate Tempest is back with an incendiary new play. 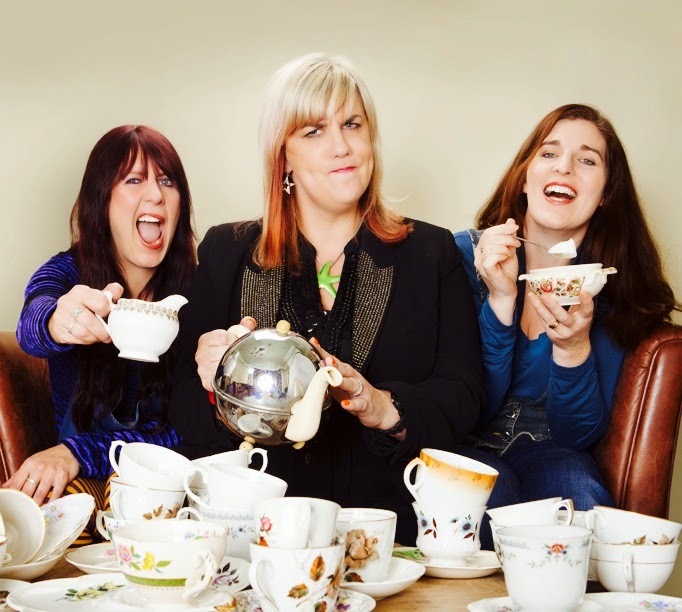 An evening of entertaining rhythms, rhyming and ranting from three of the North’s top female wordsmiths. 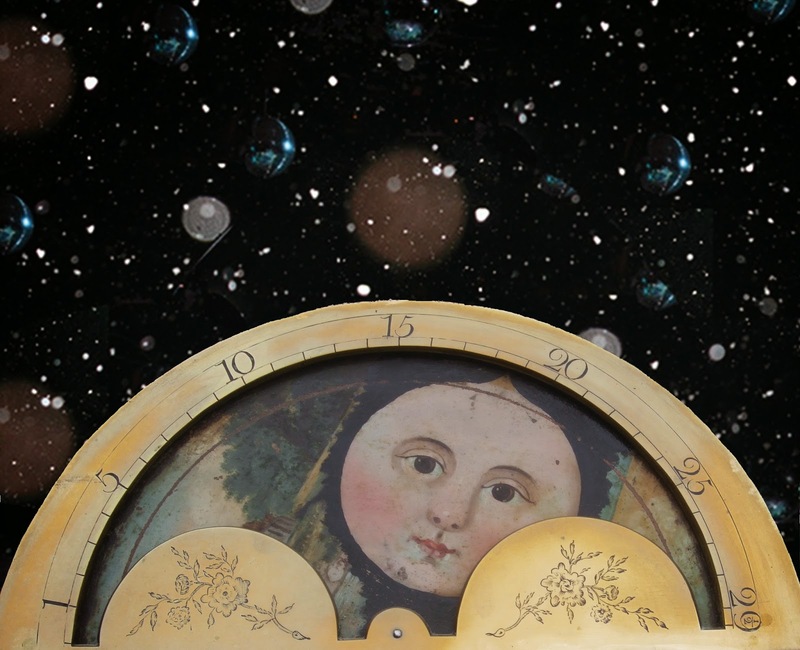 Children’s theatre featuring puppetry suitable for ages 3 - 6.